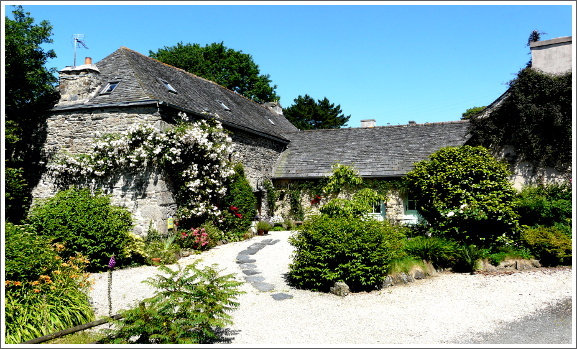 In the heart of a charming village of Brittany, you are welcomed in a traditional house renovated in 2005. 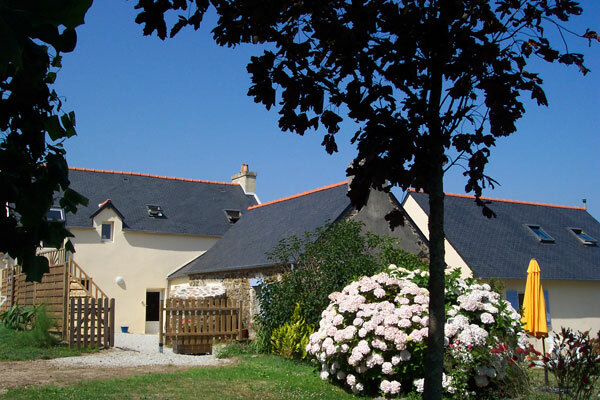 The Maison des Rochers is located 80 meters from the sea : from there, view on the bay of Audierne. 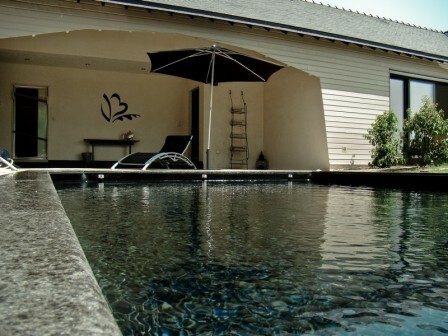 Our 4 bedrooms are comfortables and each one is equipped with a queen size bed and an adjacent bathroom with toilets. 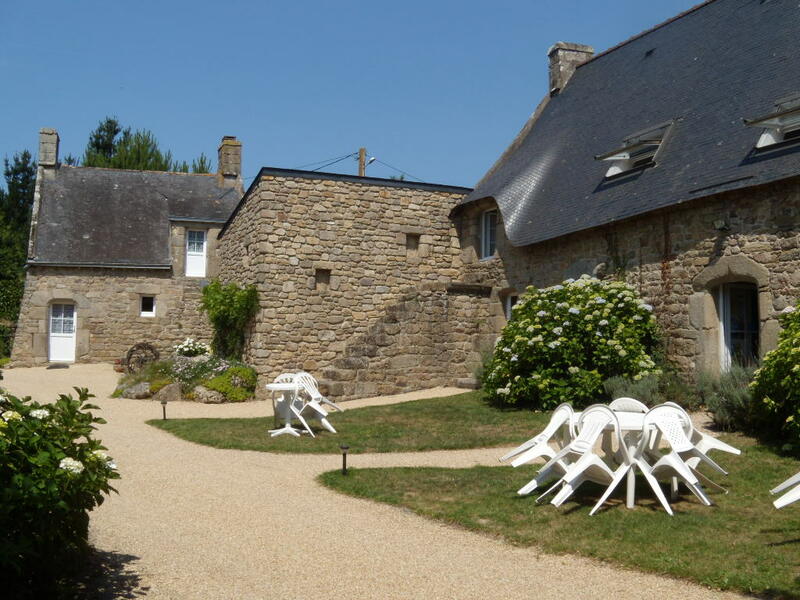 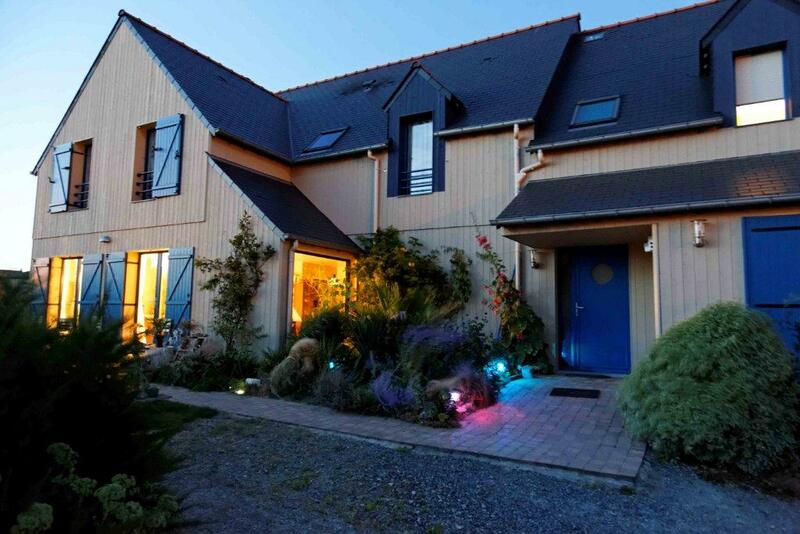 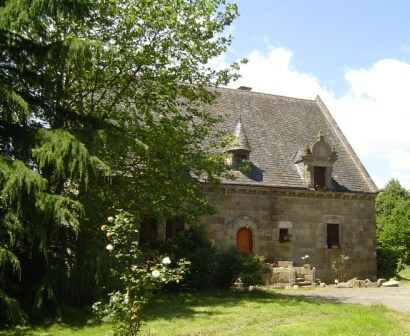 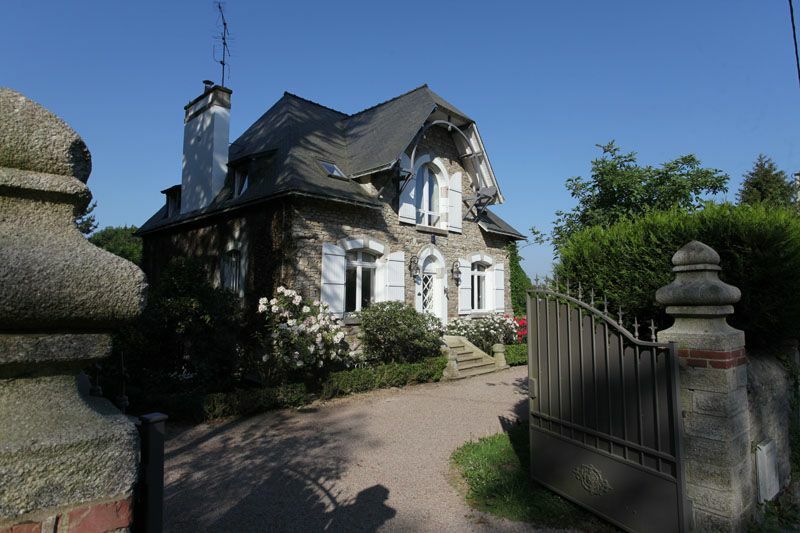 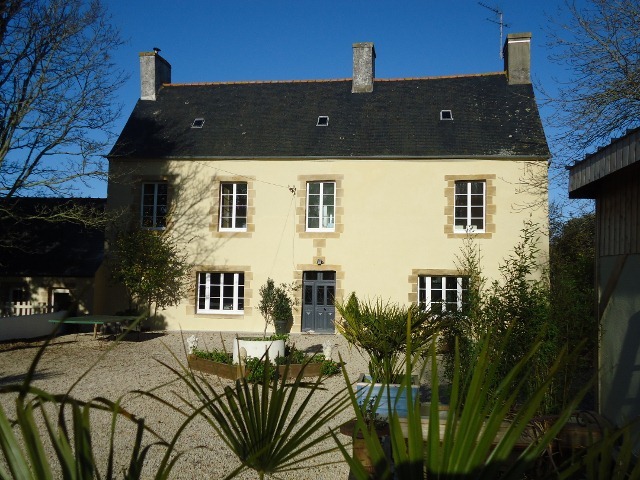 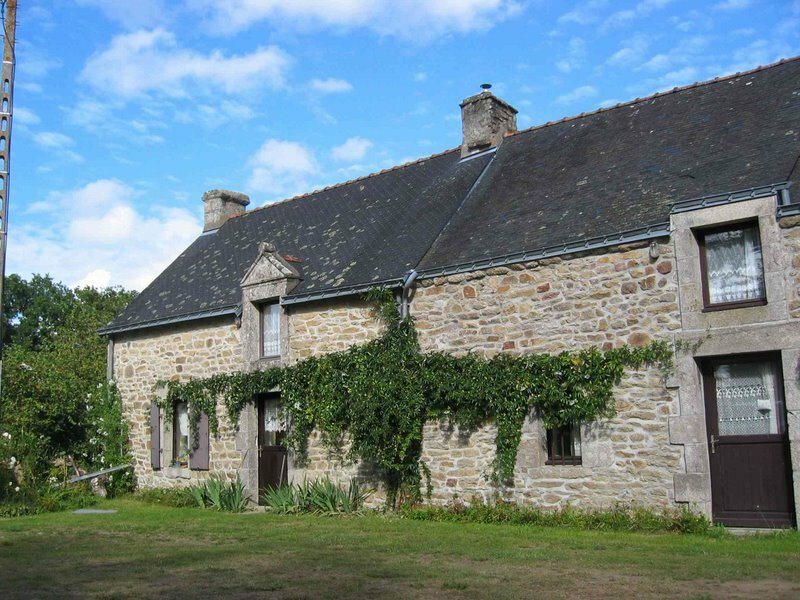 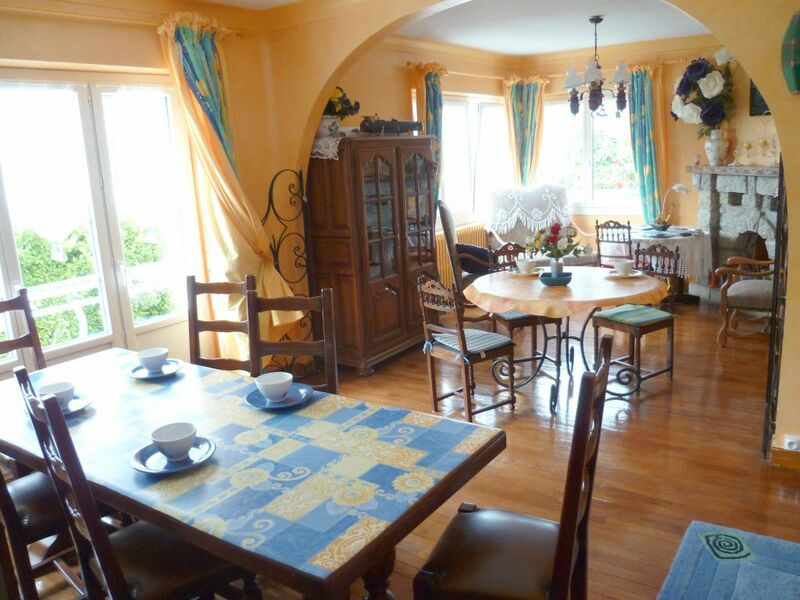 Keywords : 3 bed and breakfasts in South in Morbihan Brittany has St Barthelemy, near Baud, Pluméliau, Guénin loan of bicycles, necessary baby, pets allowed, veranda has layout. 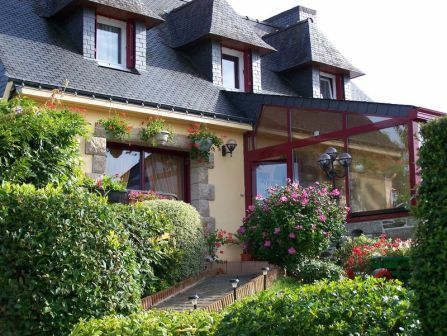 Keywords : Bed and breakfast saint malo, BnB st MALO, guesthouse, garden, terrace, dinner, suite, ensuite bedrooms, no animal, kids OK, protected area in the City. 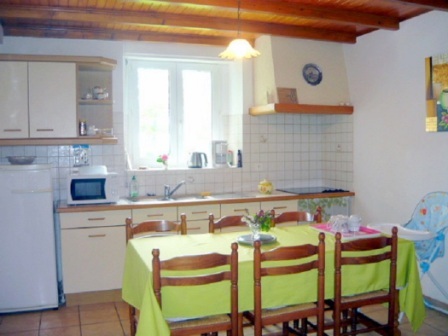 Fertil family welcomes you to their old house renovated, quiet in the countryside. 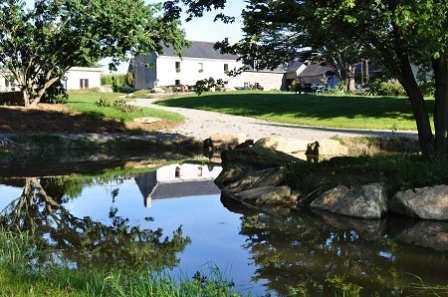 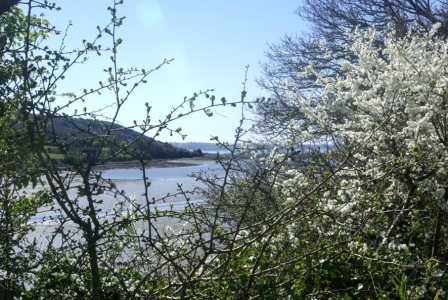 The breakfasts with homemade jams, will treat you for the day and a digestive walk in the park between the standing stones and ponds to rest. 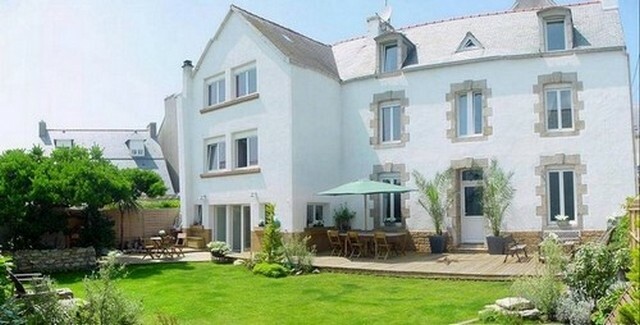 Ideally located between the peninsula de Crozon and the Pointe du Raz. 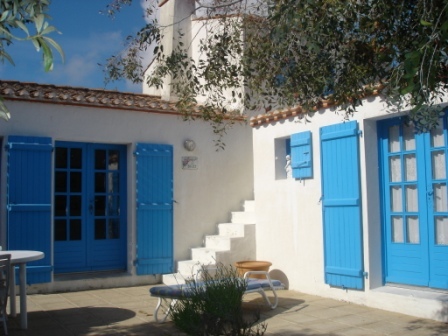 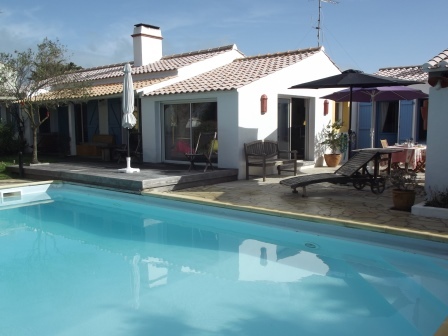 Keywords : Farm, countryside, kitchen available, rental s, parking, bed and breakfast 3 epis, Park, Nature, sea, beach, children allowed, Village, carnac, erdeven, etel, Marina.